I don’t go to the river much, typical excuse is the throngs of tourists at the central piers. Glad I was on the river as the sun was setting, some amazing scenery. 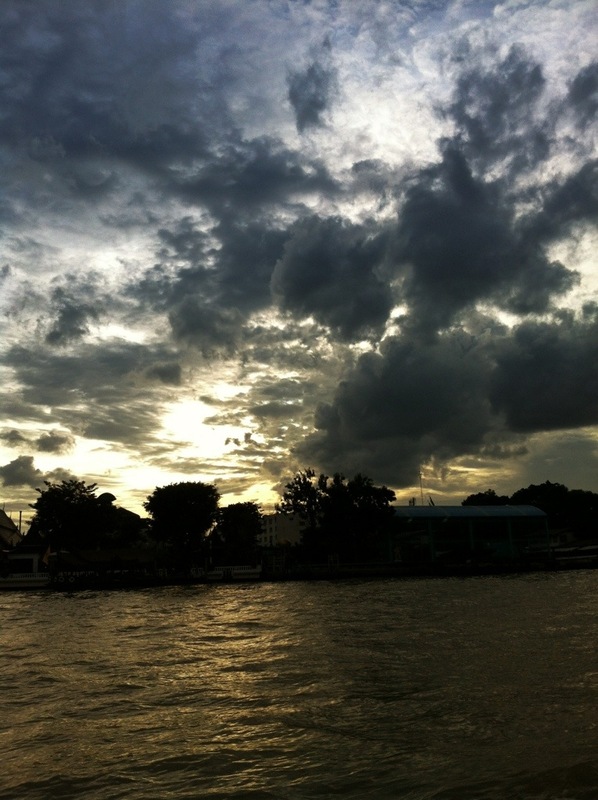 This entry was posted in Landmark, photographs, Sightseeing and tagged chao phraya river. Bookmark the permalink.